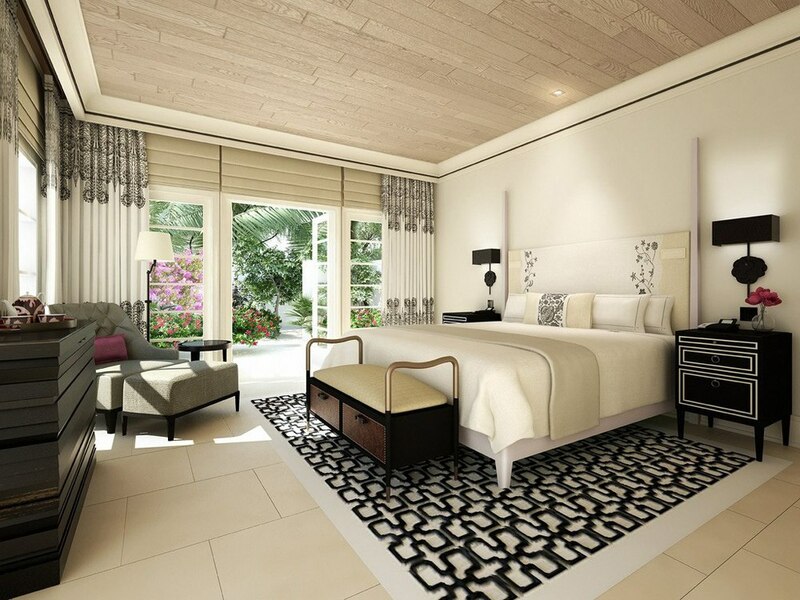 ROOMS: The guestrooms and suites feature the sophisticated décor of Alexandra Champalimaud with limestone and marble floors, natural wood ceilings, sleek bathrooms and neutral walls and furnishings offset by touches of black, green, orange and red. Some accommodation has indoor and outdoor fireplaces, grand pianos and private decks offering stunning views over the canyon. There are seven specialty suites including the legendary Grace Kelly Suite and impressive 6,775-square foot Presidential Suite offering a chef's kitchen, study, great room with grand piano, and an exclusive pool set in a Spanish courtyard. POOL/GYM: The signature oval pool remains as it did some 65 years ago, still the heart of the hotel surrounded by beautiful landscaping and ideal for lounging any time of year. The hotel also has a gym with all modern equipment plus private yoga sessions outside on the lawns of the property. 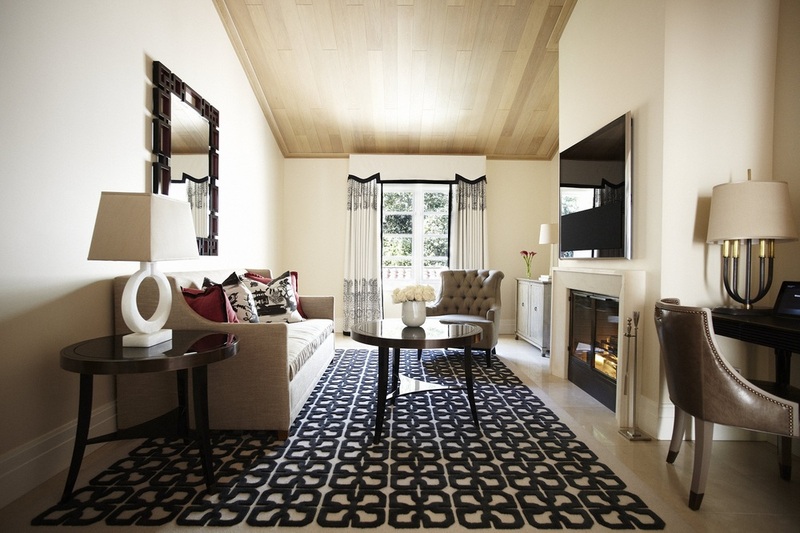 VIBE: Classic Hollywood glamour with a contemporary vibe. BAR: The wood-paneled bar is ideal for romantic interludes by the central fireplace or in one of the intimate garden alcoves with doors that can be open or closed depending on the weather (and your mood!). The Bar is the perfect place to have a cocktail or a glass of wine before dinner. SPA: The incredible 4,134-square foot La Prairie spa, boasts customized treatments for men and women, multiple relaxation areas and seven treatment rooms including a gorgeous couple’s room with outdoor patio. The signature oval pool remains as it did 65 years ago, still the heart of the hotel surrounded by beautiful landscaping and ideal for lounging any time of year. 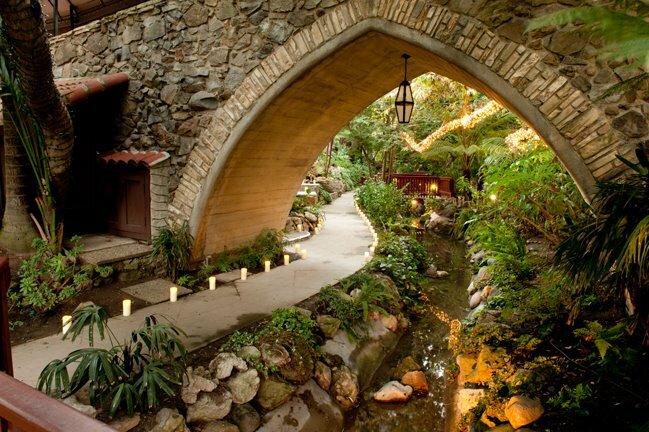 KIDS: The hotel is very child friendly where they can run around the 12 acres of gardens. The hotel provides children's menus, bathrobes and special children welcome amenities. Cooking classes are also available where children can learn how to make the perfect pizza, pasta and ice cream. 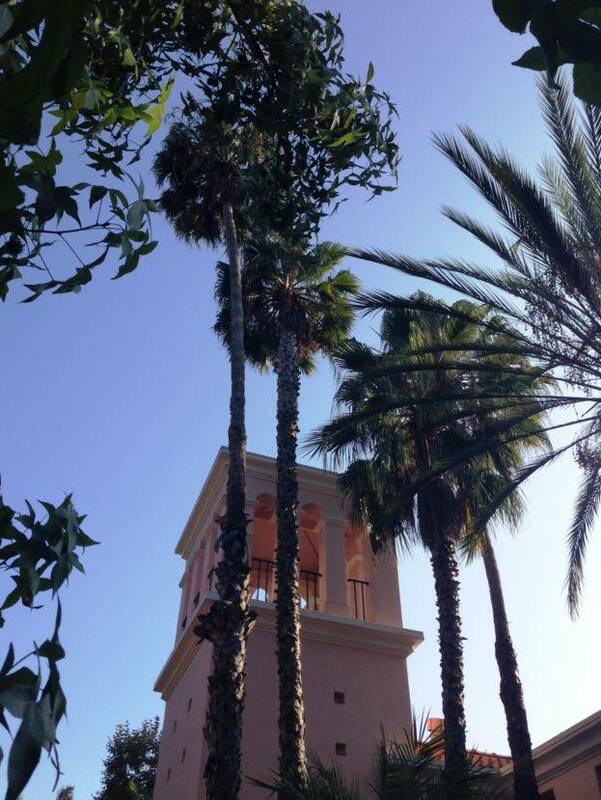 LOCATION: The Bel-Air is situated in a residential area just off Sunset Boulevard not far from Beverly Hills, Brentwood, West Hollywood and the UCLA campus. The hotel offers complimentary transfers within a three-mile radius of the hotel in their Mercedes S400 hybrids. 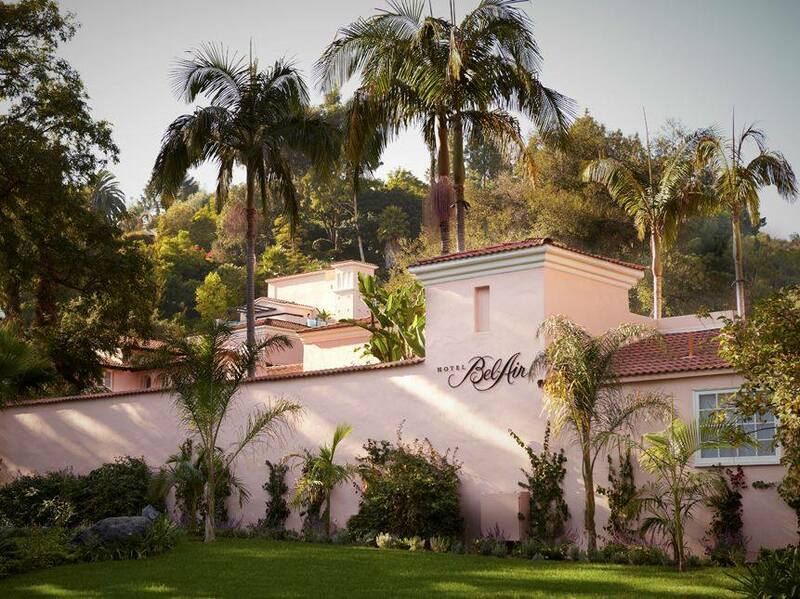 A historic icon, Hotel Bel-Air finds quiet charm in a busy urban environment. Despite having been beautifully modernized by Dorchester Collection, the property hasn't lost any of its charm. The perfect spot for an al-fresco Sunday brunch, or intimate wedding ceremony on the lawn in front of beautiful Swan Lake, the hotel also three resident swans named Hercules, Athena, and Chloe.